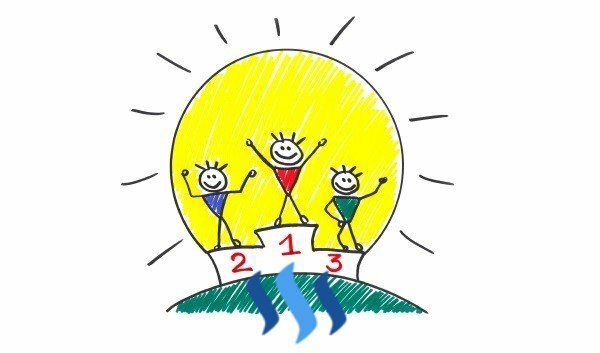 Welcome to the Steem daily hit-parade. 83 @theycallmedan Why I believe every blogger/content creator should own at least 1,000 STEEM. 70 @sanach OKU - Your personal skin coach! Support me and my work for the Steem community.